CARFAX 1-Owner. REDUCED FROM $26,777!, PRICED TO MOVE $600 below Kelley Blue Book! Satellite Radio, iPod/MP3 Input, Bluetooth READ MORE! Satellite Radio, iPod/MP3 Input, Bluetooth, Aluminum Wheels Ram SLT with Bright White Clearcoat exterior and Diesel Gray/Black interior features a 8 Cylinder Engine with 305 HP at 6400 RPM*. ENGINE: 5.7L V8 HEMI MDS VVT Electronically Controlled Throttle, GVWR: 6,900 lbs, Hemi Badge, Next Generation Engine Controller, Heavy Duty Engine Cooling, Heavy Duty Transmission Oil Cooler, Engine Oil Heat Exchanger, TRANSMISSION: 8-SPEED AUTOMATIC (8HP70). MP3 Player, Keyless Entry, Privacy Glass, Child Safety Locks, Electronic Stability Control. "Regardless of trim level, the Ram 1500's interior is one of our favorites in the segment. Seat comfort is excellent, especially for long road trips, with soft padding and adequate support in the right places." -Edmunds.com. Reduced from $26,777. This 1500 is priced $600 below Kelley Blue Book. Pricing analysis performed on 12/10/2018. Horsepower calculations based on trim engine configuration. Please confirm the accuracy of the included equipment by calling us prior to purchase. 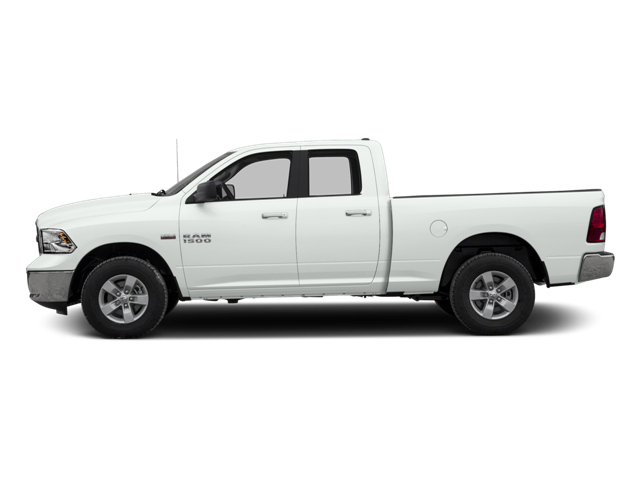 Hello, I would like more information about the 2017 Ram 1500, stock# B5309. Hello, I would like to see more pictures of the 2017 Ram 1500, stock# B5309.